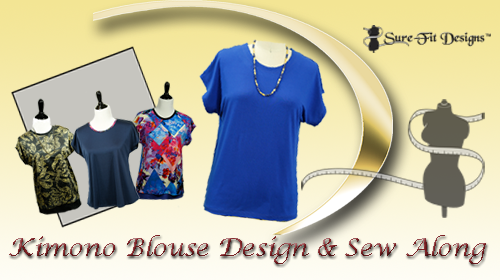 Welcome to Sew Simple: Sew the Basic 3 Blouses (20% discounted Bundle). 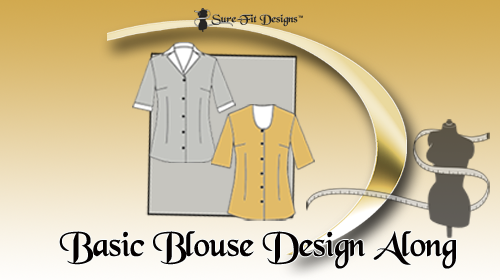 You'll love all 3 blouse design and sew alongs. Begin with the Sleeveless Top, move on to the Basic Buttoned Blouse, then complete your learning adventure with the Kimono Sleeve Blouse. You'll learn basic designing skills to build your confidence, to bridge the gap from having completed your Sure-Fit Designs bodice blueprint (your sloper), to venturing forth with actually designing, drafting and sewing 'real' garments. 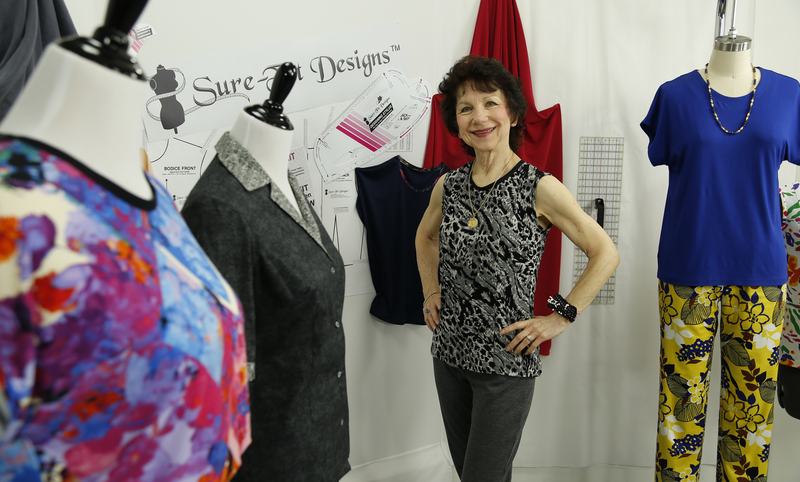 This entire series is designed with you in mind to help you build your self-confidence in drafting your sewing patterns. I invite you to come along and join me now. 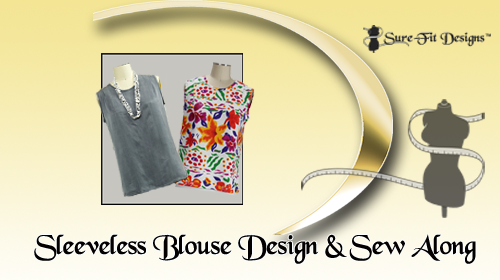 Sew it Simple,basic blouse,kimono sleeve blouse, sleeveless blouse,sew the basic 3 blouses.